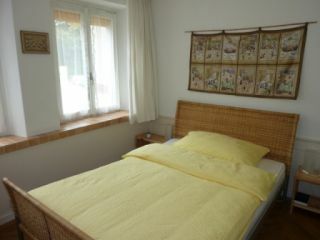 Welcome to our one century old house situated in the heart of Romanshorn. Our 7 rooms offer private shower, some four-poster beds. Toillets are on the floor. Enjoy a drink on arrival on the terrace or at our bistro. We serve a very good and hearty breakfast. Free car park and garage for bikes are available. 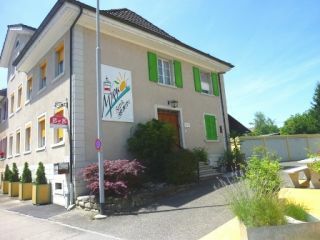 Free W-Lan For our rates (in CHF) please visite Hompage. Check-In from 5PM / Check-Out 10AM. We are located close to the train station, ferry terminal, see park and marina.